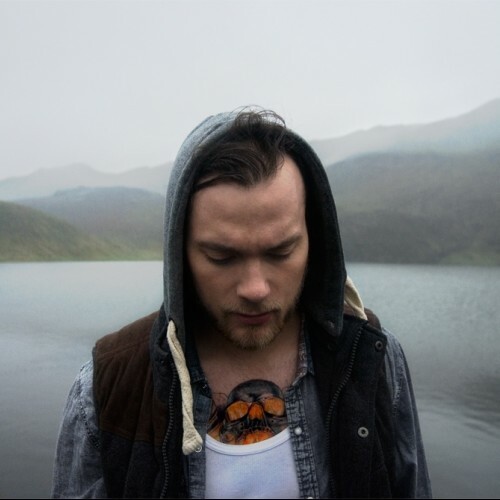 Asgeir Trausti in an interview with gigwise.com. His album “Dýrð í dauðaþögn” is the biggest-selling album in Icelandic history. Bardi Johansson is a veteran of the Reykjavik music scene. Back in 1996 he started Bang Gang, initially a surf band (?) that has lived on and transformed since then, releasing merely three albums through the years. He’s also released music with singer/songwriter Keren Anna under the name Lady and Bird. Last year he stumbled upon Jean-Benoit Dunckel from the French mega-band Air and the two of them paired up to form Starwalker. The first single “Bad Weather” was a melodic pop delicacy that grew on us with every listen. The follow-up single “Losers can win” can’t quite match up to that dish. But the fantastic video –with its not so subtle wink at this eighties classic by Robert Palmer – certainly makes up for any lack of catchiness. On Sunday night some of Icelands best musicians come together in the Harpa concert hall in Reykjavik. Headlining Tónafljóð, or “Songbirds” in Eldborg, to name but a few are: Vök, Lay Low, Ragnhildur Gísla, Mammút, Ragnheiður Gröndal, Greta Salóme, Sunna Gunnlaugs and “Eldur” by Þórunn Viðar will be performed by members of the Icelandic Symphony. 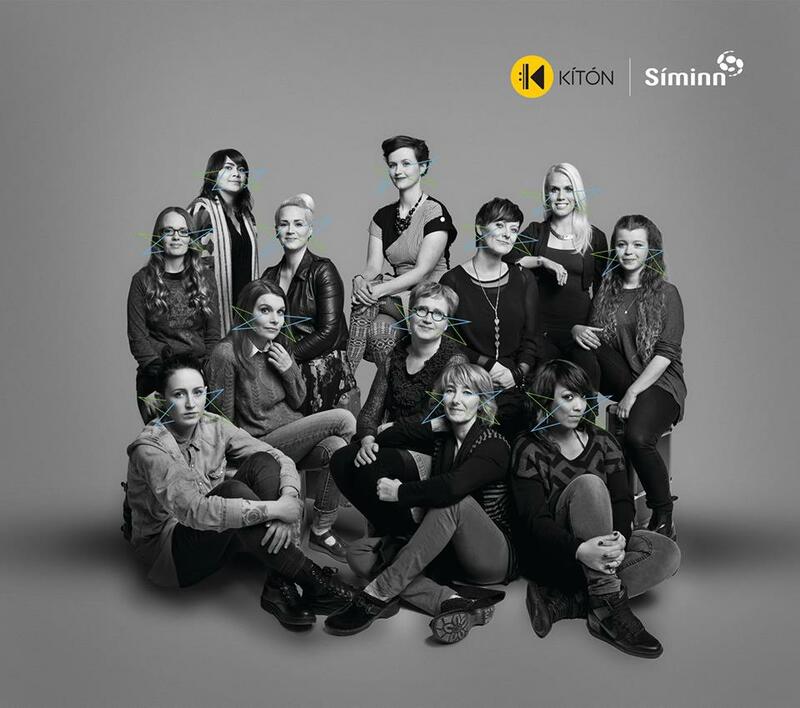 KÍTÓN is short for “Women in Music” in Icelandic, is a recently founded organization in Iceland pushing on equality in the music business, visibility and nurturing the up and coming young female musicians, composers and performers. KÍTÓN is a diverse pool of fantastic female artists who all have the same agenda: creating a positive dialogue, awareness, equality and a working platform between female musicians in Iceland. The video below is from the Icelandic TV show Hljómskálinn and brings together grand old lady of Icelandic pop Ragnhildur Gísla, and the popular singer-song-writer Lay Low. Both of them will perform at Tónafljóð on Sunday. Are they reviving disco? Or popping up electronic house? Well, we couldn’t tell you, cause Steed Lord seems to defy traditional genre labels. You might even argue if they are an Icelandic band these days. Demo, Mega and singer Kali started their career in Iceland, but nowadays they are steadily based in Los Angeles with their own studio in Silverlake, California. The band is currently working on a new album called The Prophecy pt. 2 and the video of Curtain Call is the first in their monthly audio/visual performance project ‘The Live Sessions’ where they perform tracks live from the studio. Mono Town is a three piece band from Reykjavik that seemed to pop out of nowhere at the end of last year. In interviews they have been talking about their international approach to their career, releasing their debut album globally through Deezer and other online media before putting out a physical CD. This strategy seems to have been successful, earning the band a major breakthrough in Iceland but also gaining a lot of attention internationally. But I hope that the guys also will focus on the qualities of their music in future interviews. Because their debut album “In the eye of the storm” certainly is filled with well-crafted songs, rooted in the British pop tradition. Names like Travis, The Coral and The Verve spring to mind. Those are not typical references when it comes to Icelandic music, but this band seems to go it’s own way and they deserve the attention.